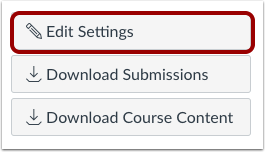 All dates and times throughout your Canvas courses are displayed according a course's respective time zone. 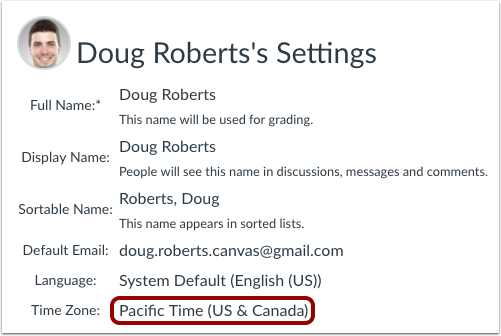 However, you can set your own time zone for your user account and have your local time zone display throughout Canvas. Displaying dates in your local time may help you stay up to date on assignments and due dates, especially if your course time zone differs significantly from where you reside. 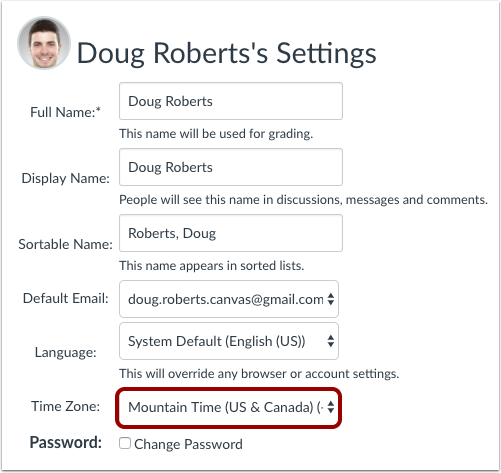 View the time zone for your user account. Previous Topic:How do I change the language preference in my user account as an instructor? Next Topic:How do I change my login password as an instructor? 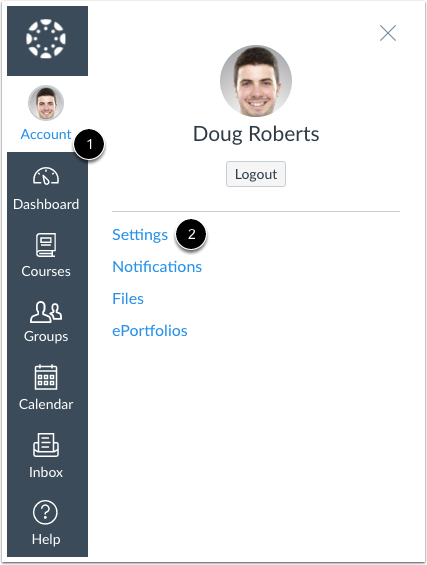 Table of Contents > Profile and User Settings > How do I set a time zone in my user account as an instructor?